That's right! 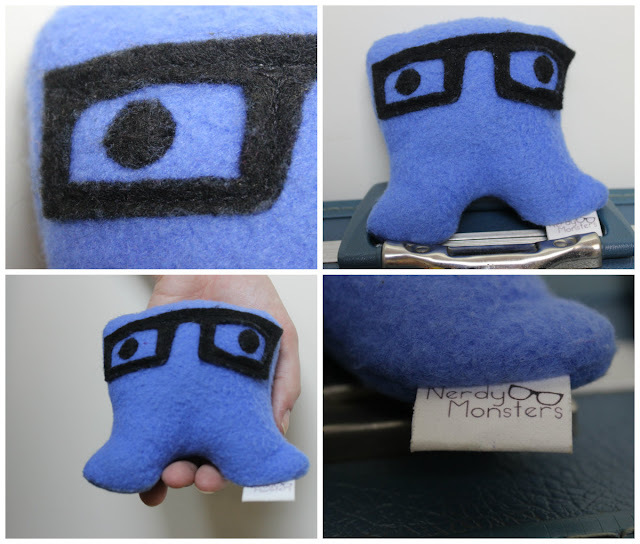 I'm giving away a Nerdy Monster for free over at The Owls Den here! The monster that I'm giving away is Specs! Read more about Specs over here. (On this particular Specs his glasses are machine sewn. 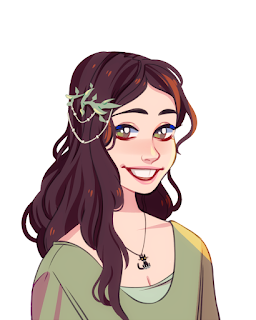 A rare trait.) What are you a fan of? Let me know and one day there might be a Nerdy Monster who is as well!